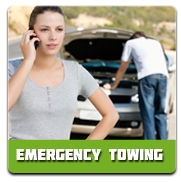 Super Towing is Ottawa’s most prominent towing and roadside assistance services provider. We take pride in servicing the entire Ottawa area and helping the local community with our premium towing and car locksmith solutions. 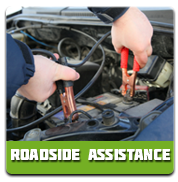 No matter where you are in Ottawa, our team of highly experienced towing technicians will gladly provide you with the roadside assistance you might need to get back on the road after car trouble hits, including flat tire change. Though calling for a professional when in need of a flat tire change is not the first move for many, it is often the smartest thing to do. Instead of struggling on the side of the road with filthy tires, generic tools and dangerously unsteady car jacks, you can turn to those who’ll make the job simpler and help you remain stress-free in a difficult situation. 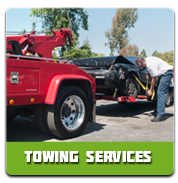 Super Towing Ottawa professional towing technicians always have the right equipment to get the job done. Our team is fully trained to make sure that the driver, the passengers and the vehicle are kept as safe as possible. Additionally, in most scenarios, our basic knowledge of automobile mechanics can help solve problems when you are unsure what is wrong. Our technicians are available 24 hours a day with fully equipped trucks that allow us to be ready to help solve whatever kind of trouble might come your way. It is our policy to arrive on the scene within 30 minutes of your call to us and not leave your side until all issues are resolved. Our every team member is fully licensed and certified. Among Super Towing other Ottawa services are auto locksmith solutions. These include car key cutting, car key repair, ignition key extraction, trunk door unlock & transponder key programming.